Here at Wollaston Beauty Clinic we only offer an experienced semi-permanent makeup practitioner. Our practitioner has over 14 years experience in her chosen profession and has made this her one and only specialty. Also training other therapist in this art she has the skills and artistry to transform thin or sparse brows, outline eyes with precision liner and add perfectly blended lip liner to give the appearance of fuller plumper lips. 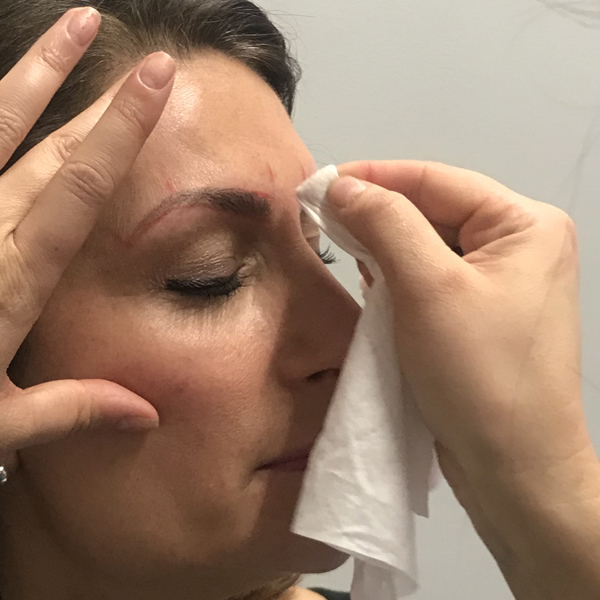 All our bookings include a thorough consultation, application of a numbing cream for client comfort, 2 hours set aside for every procedure plus a return visit after 6-8 weeks to perfect and improve your brows liner or lips as necessary.